New Development with Geothermal and Fiber to the Door. 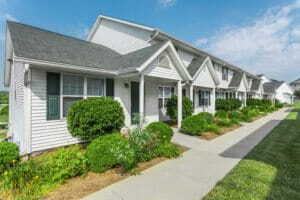 Regency began the development of Windsor West Apartments, an off-campus apartment community, in 2009. 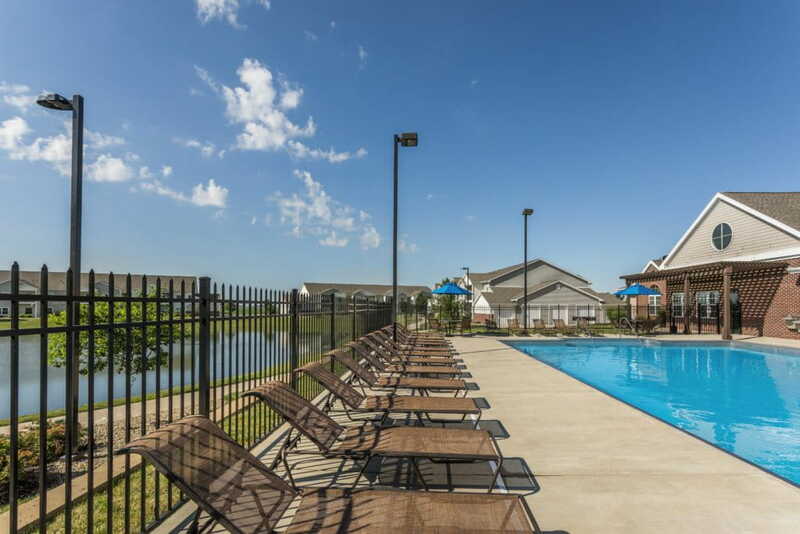 Regency took the lead in creating the only geothermal apartment community in the area. 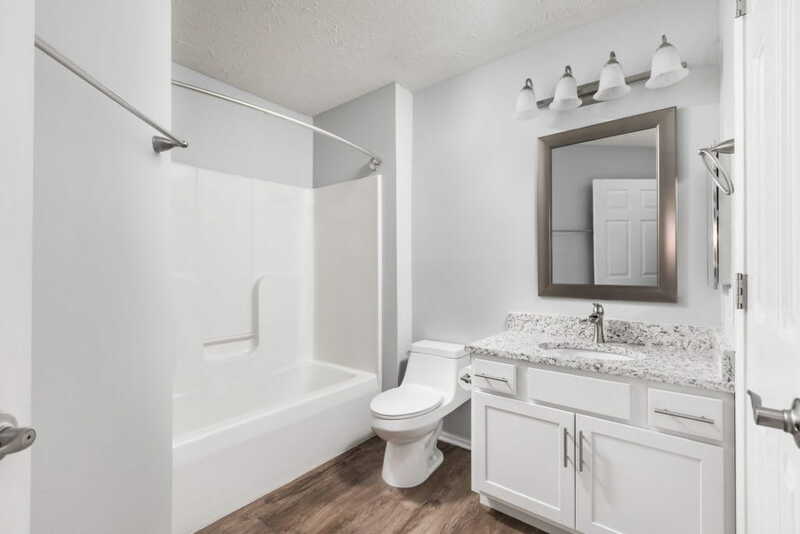 Residents of Windsor West pay 50–75% less for heating and cooling since the property is constructed with geothermal heating and cooling and energy efficient windows and doors. 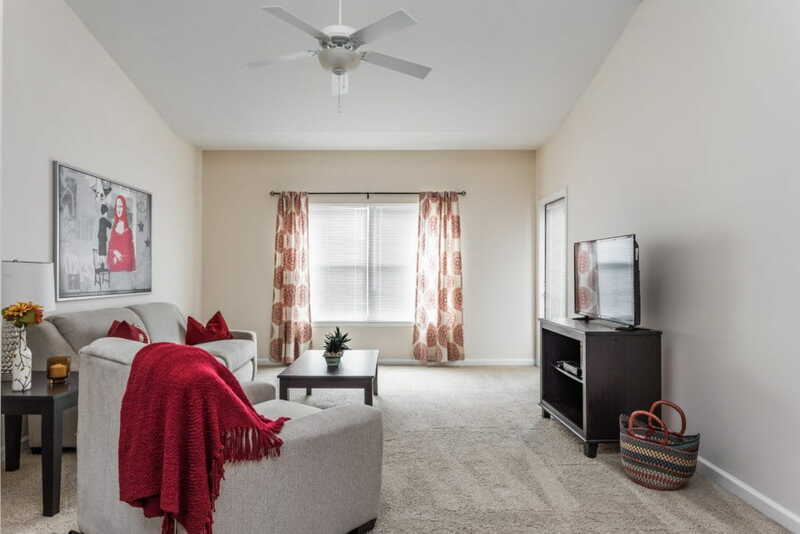 Regency worked with AT&T to develop the project with advanced fiber-optic Internet and video service directly to each apartment. 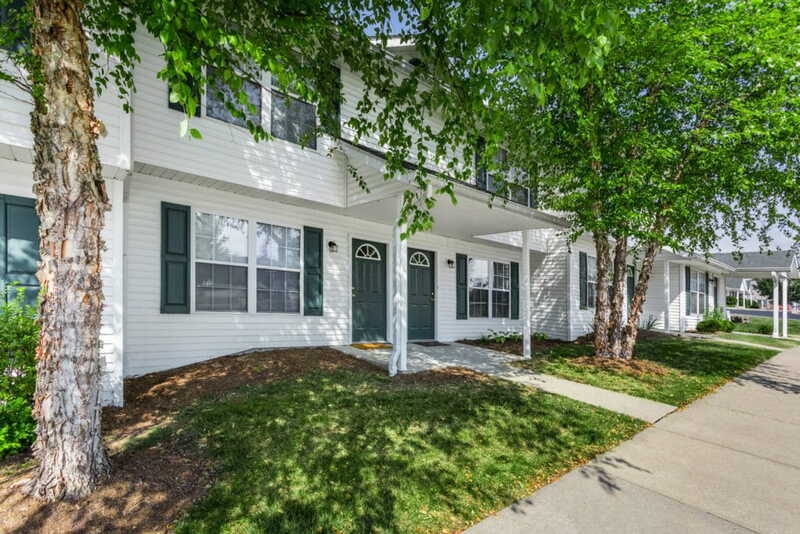 In addition to the apartment community, Regency developed the public access road and surrounding subdivision. 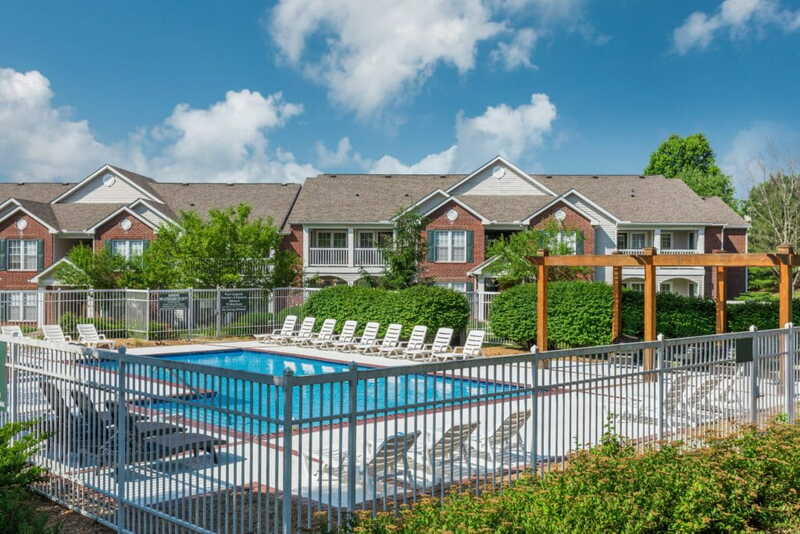 The initial 172 unit project leased up quickly and was immediately expanded to reach a total of 316 apartments. Significant Expansion Triples Number of Units. 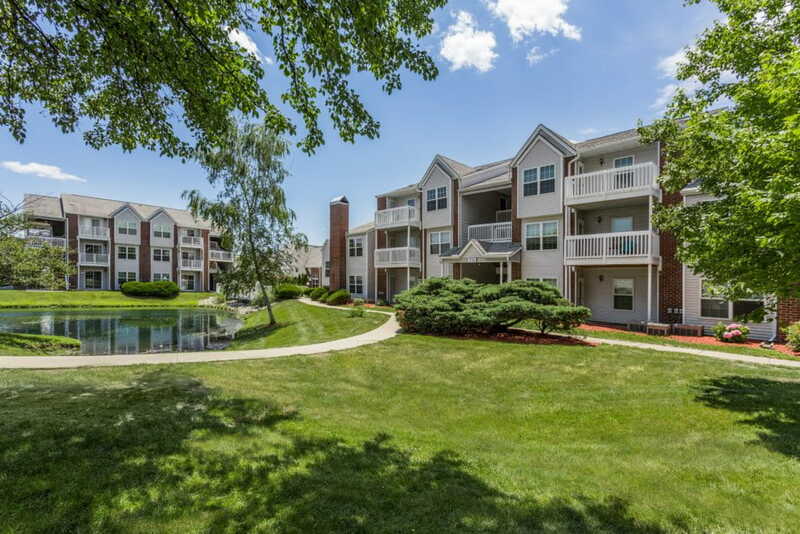 Regency acquired Adams Village Apartments, a 64-unit property, with a view toward future expansion. 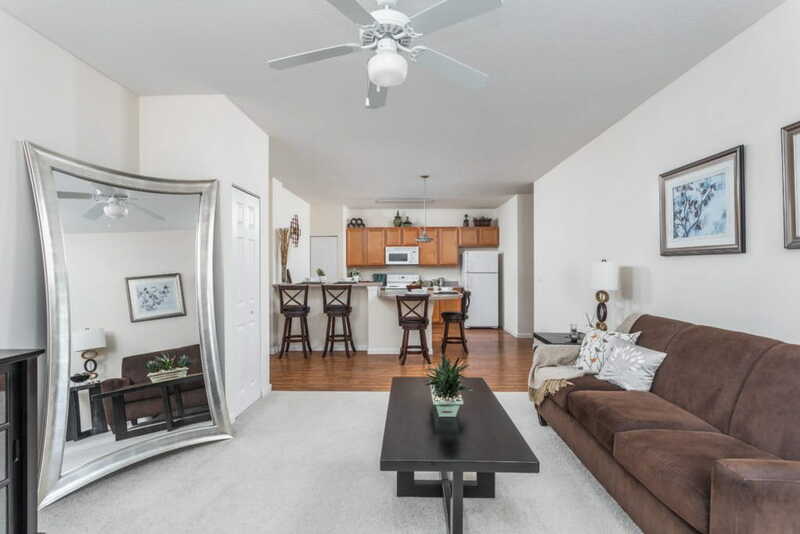 The property features direct access garages and a quiet, off-campus setting. 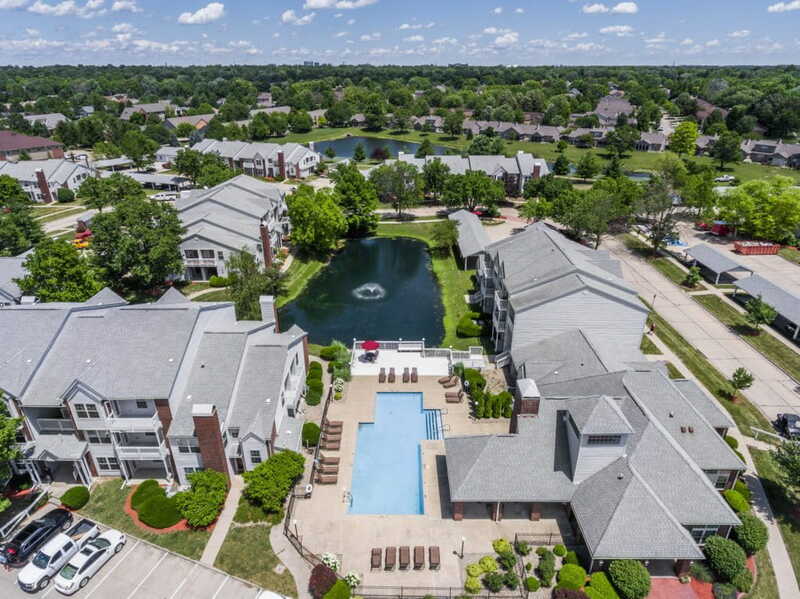 The original purchase included 7 acres which Regency developed into 120 apartments along with office space, a maintenance facility, and fitness center. The project will have easy access to a newly developed Interstate-69 interchange. 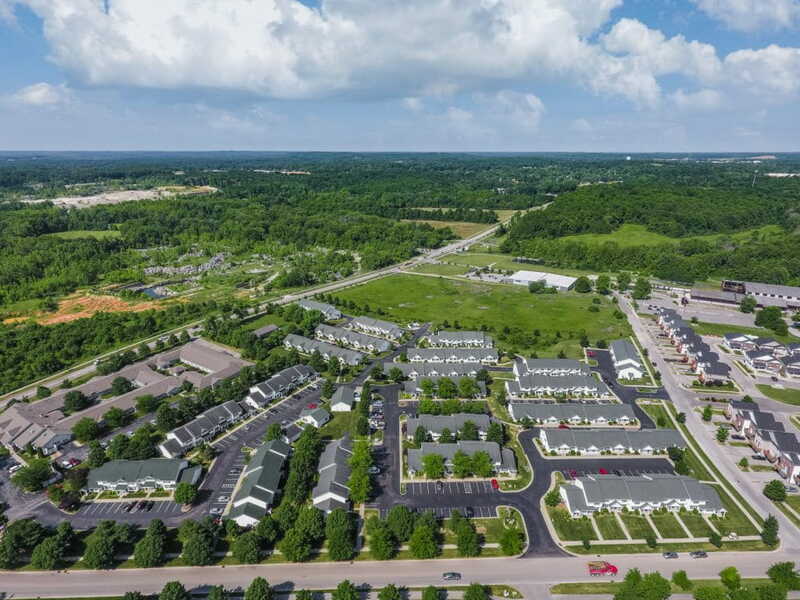 Regency recently purchased another adjoining 8 acres and plans to significantly enhance the project. 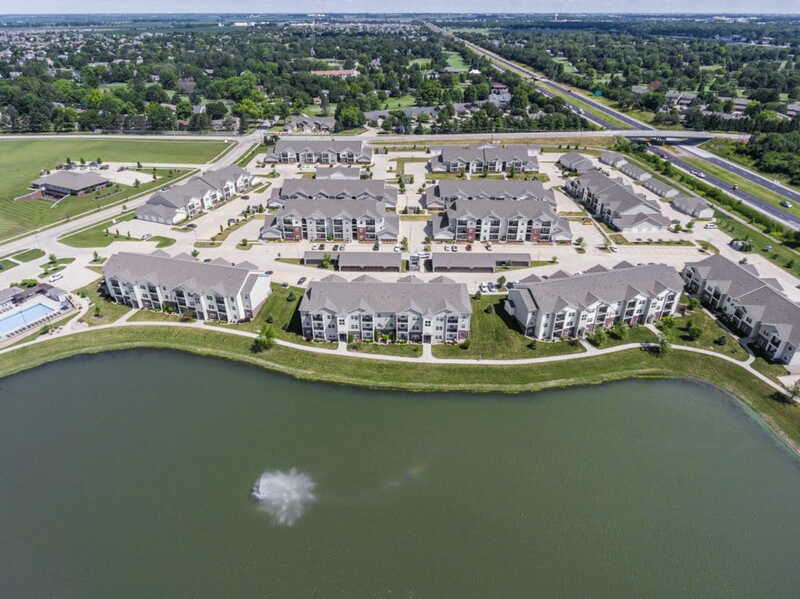 Sitework and construction of more than 136 additional units, improved street access, clubhouse, and industry-leading amenities began in April 2018. 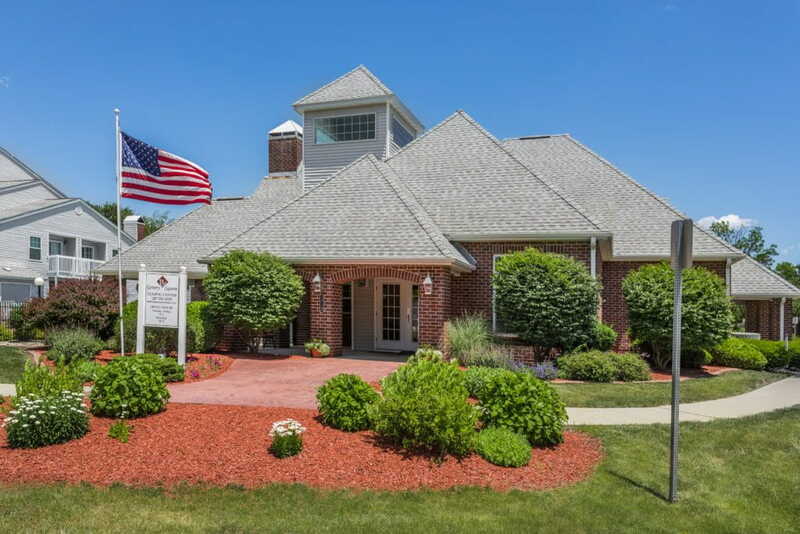 Multi-Million Dollar Renovations to solidify its position in Bloomington's luxury market. Regency developed Steeplechase Apartments in 1997. 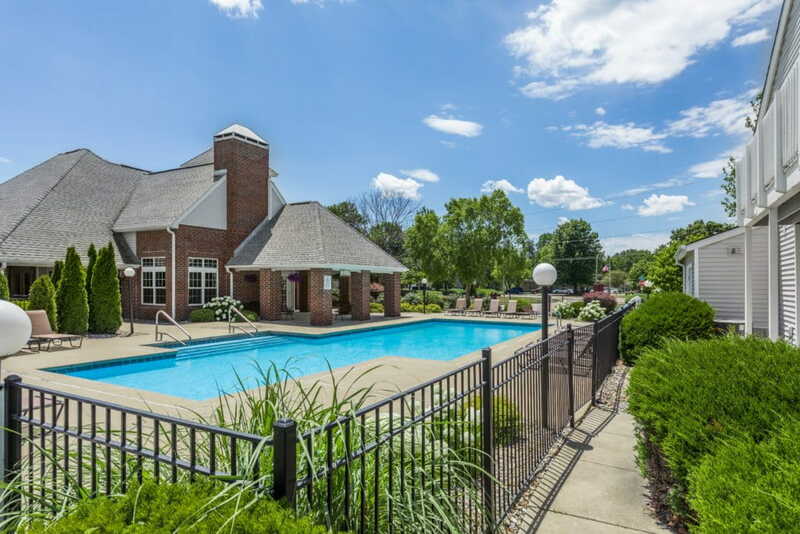 At that time, Regency had five other properties in the Bloomington market, with Steeplechase looking to provide a luxury apartment lifestyle. After 20 years, the property was in need of extensive renovation. 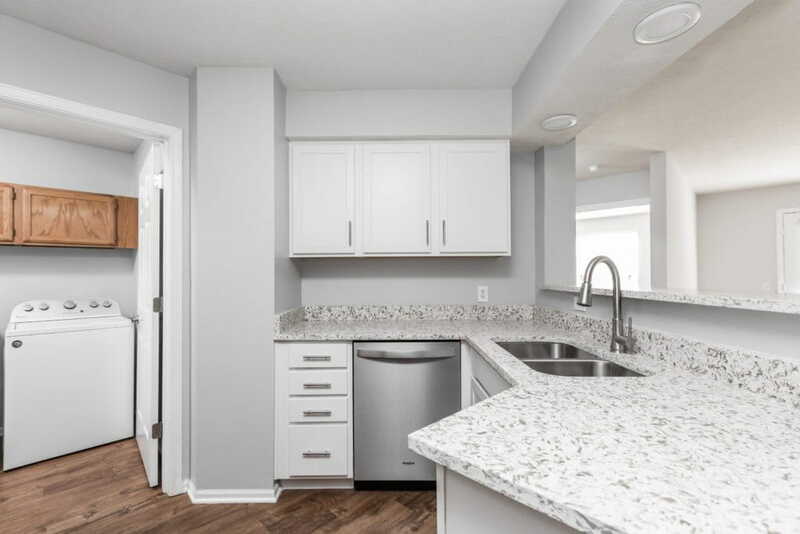 Steeplechase recently completed a multi-million dollar renovation project that focused on interior upgrades to all units including new cabinetry, quartz countertops, energy efficient LED lighting, and stainless steel appliances. 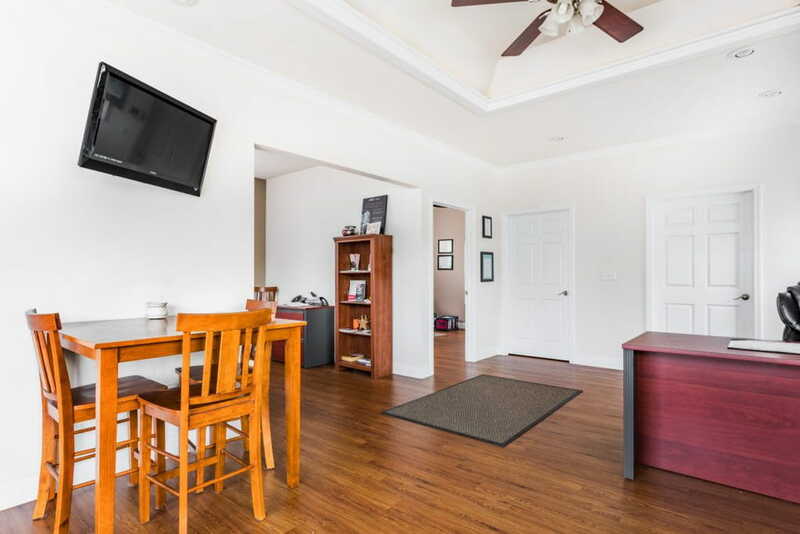 Significant upgrades are currently underway in the on-site clubhouse facility which includes a new paint scheme, attractive furniture packages, and a kitchen remodel. These changes, along with a long-term curb appeal strategy, aim to once again tap into Bloomington’s “luxury market”. 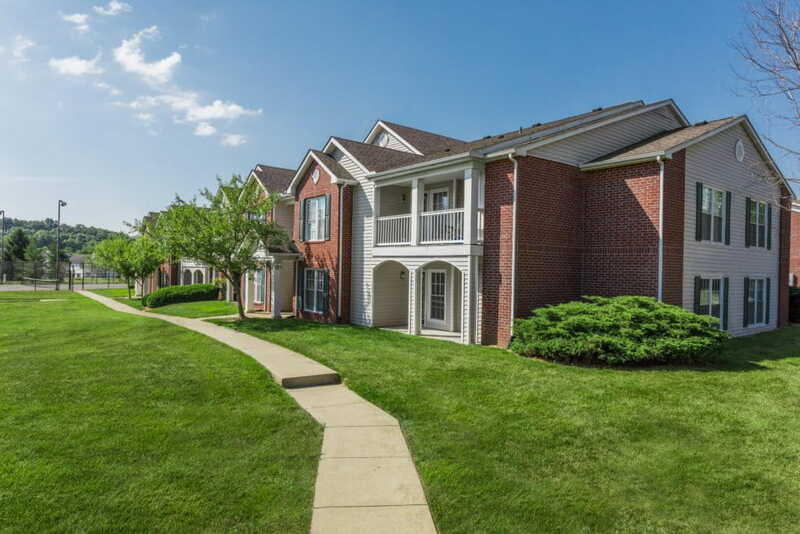 Regency developed Gentry Square, a property consisting of 1 and 2-bedroom apartments and townhomes, in 1990. 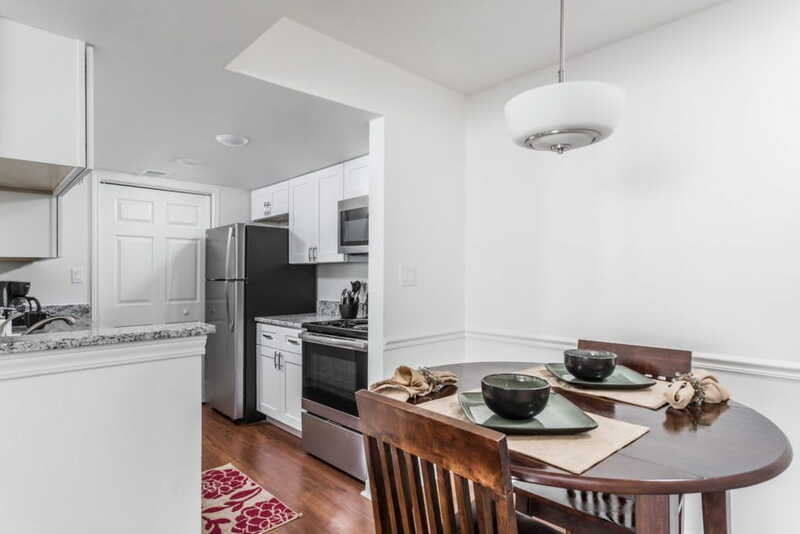 In the fall of 2016, Gentry Square began a 3.5 million dollar multi-year property renovation which includes new cabinetry, granite counters, stainless steel appliances, updated lighting, flooring, and doors. 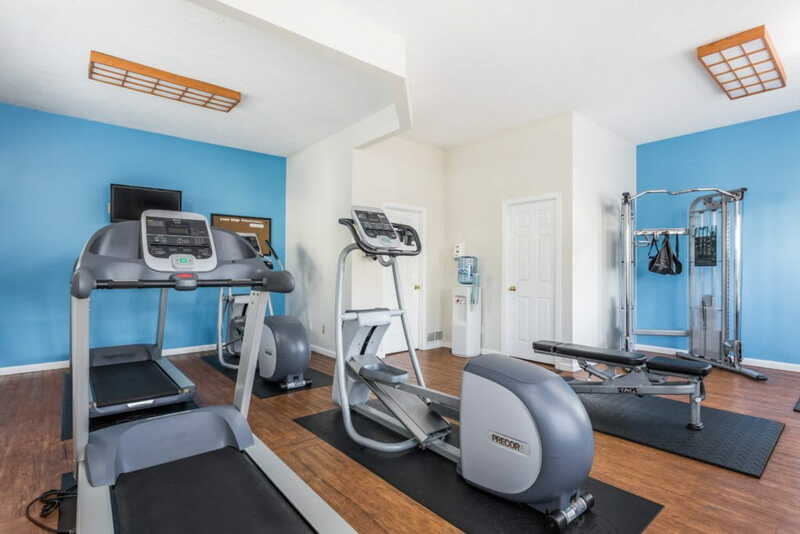 In addition, the Clubhouse and Fitness Center renovation will be complete soon. A pause in the property renovation will allow a 2018 curb appeal project consisting of landscaping, sod and irrigation, tennis court conversion to a dog park, and a fire pit area. Gentry Square is recognized by CEL & Associates as an A-List Platinum Award winner with “Best in the Industry” ratings for providing a superior level of service to residents.